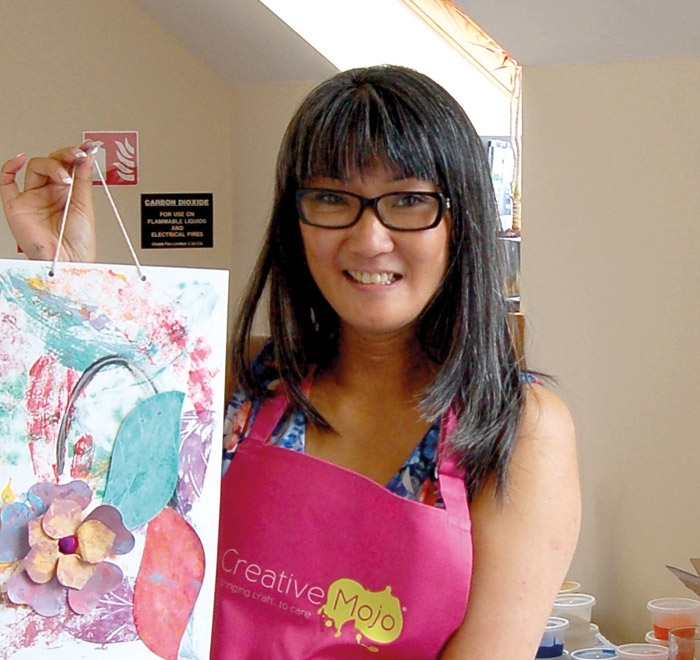 Creative Mojo Craft workshops for Residential, Care Homes & Community. An all-inclusive craft experience for the elderly, adults with learning and physical disabilities and mental health concerns. We also specialise in working with people with dementia and also within wider community groups. Fun, entertaining, rewarding, enjoyable and cost effective craft workshops, but with a unique twist! Our workshops are tailored with both individual residents and groups in mind. By utilising our unique die-cut shapes, it allows individuals to communicate through their own creative expression. All our workshops have been developed for both individuals and groups of any ability. More than 90+ tailored seasonal and event themed workshops. Our workshop leaders are trained to motivate and include all individuals. Find out exactly what makes our workshops different? All our Mojo's are highly trained, passionate people who love what they do. Every Creative Mojo representative is trained at our Devon headquarters, are fully insured and all have current Disclosure Scotland or DBS's.